The majority of us have bank accounts with the “big four” banks and, grudgingly, swallow debits for all manner of charges for transactions and for service. We all have stories to tell about dealings with banks. 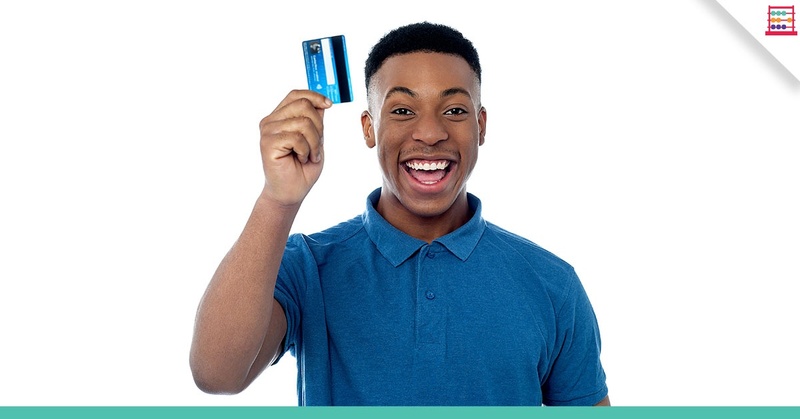 An old joke has it that the only way to get value for money from your banking relationship is to buy the shares of the bank you bank with. 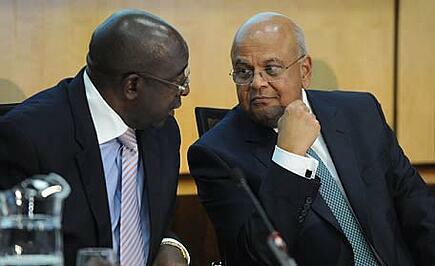 That way, you get a dividend, that your bank charges have partly paid for, and you may get a capital gain too. Which brings me to the exceptional share price gains since the ANC elective conference in December. These gains are beyond what could fundamentally be justified by economics or interest rates. So be careful, mind the gap between fair value and price. If you have banks shares, then you have done well but this is arguably not time to invest fresh money. Since the beginning of November 2017, many of the shares listed on the JSE that are particularly exposed to the domestic economy have gone in to orbit, fuelled by optimism on improved political stability, governance, and economics. FirstRand, Standard Bank, Barclays Africa, and Nedbank have been right up there in gains with stocks like Bidvest and Imperial. I referred to this share price phenomenon in my note dated 6 March (see “Keeping in good company with your equities”) and argued that it was time to start taking money off the table and even looking at some US stocks. Indeed, we have seen retracement from inflated levels as realism takes over from exuberance. In valuing a bank, it is important to take account of where interest rates are and where they could be going. Bank are classified within the interest sensitive category for good reason. Negative politics can have the largest detrimental effect on the pricing of government debt and thus the pricing of bank shares. We have seen this with episodes such as the sacking of Mr Nene and Mr Gordhan. The economics banks can largely handle, carefully managing risk exposure. 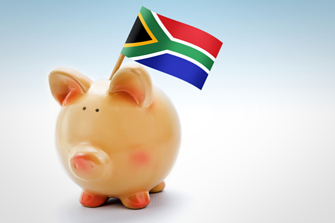 South Africa has among the best capitalised banking industries anywhere. But politics the banks have no control over, even though negative political fallout has the largest detrimental effect on the pricing of government debt and the pricing of bank shares. A terribly unpredictable economic and political environment, together with government over indebtedness, weighed down the ratings of banks. Banks were cheap, but they were cheap for good reason. The opposite has occurred in a few short months in the Ramaphosa rally. The JSE Banks’ Index, the J835, rocketed by 40% between the beginning of November 2017 and the recent high of 10 682 on 6 March 2018. The Index is down by 3,5% from the high. The graph below shows the performance over the past four years and is a good proxy for the big four banks. 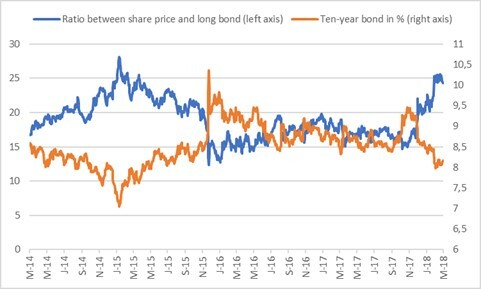 What is interesting too, as shown by my graph below, is the divergence between the long bond, in this case the 10-year R186, and a share price. This example below is of a major bank relative to trends in the bond yield. A steepening trend on the left axis is a firming of the share. However, in this case the share has strengthened by more than would be suggested by the movement in the long bond, which reacted positively to political changes. Government long bond prices and yields move in opposite directions – when the yield goes up the price falls and vice versa. A higher bond yield directly affects the value of an interest rate sensitive stock such as a bank because for valuation purposes an analyst takes the cost of sovereign debt as a basis for discounting future cash flows. The higher the cost of capital the lower the present value of future earnings and thus the lower the value of the equity. The reverse also applies. After the infamous Nenegate episode, the R186 long bond yield spiked up by 220 basis points or 2,2% - a huge move in bond market terms and reflective of investor alarm. Bank share prices reacted immediately, falling by approximately 25%. There has been improved investor appetite for government bonds and so the R186 has fallen from around 9,4% at one point in November 2017 to 8,2% currently. 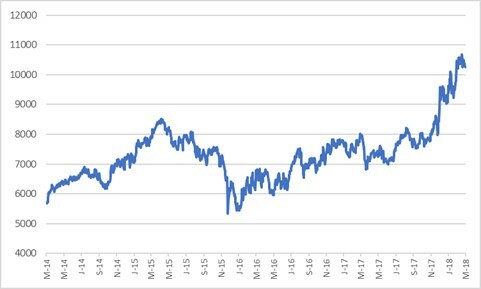 A 120-basis point move downward is relatively good, but the mathematics are not sufficient to justify a nearly 50% increase in the share price of this example. It is also worth pointing out that although the long bond yield is down, we are unlikely to see short term rates, the interest rate we pay on a mortgage or overdraft, fall by that amount. In fact, 0,25%, maybe at a stretch 0,50%, is the most the Prime rate of interest is likely to fall if the Reserve bank decides a cutting cycle is in order. If I take reduced political risk and a lower cost of funding for government debt in future, then a present value effect of between 25% and 30% would be reasonable for bank shares. In other words, if the price of a bank share is more than 30% higher today than the price before the elective conference, it is too pricey. Indeed, we have started to see bank shares come off the boil. And when all is said and done, watch the dividend yield on the bank share you own. If it is also out of kilter with interest rate fundamentals, you should be wary.. Check out: Progressive Dividend Hard to Justify.